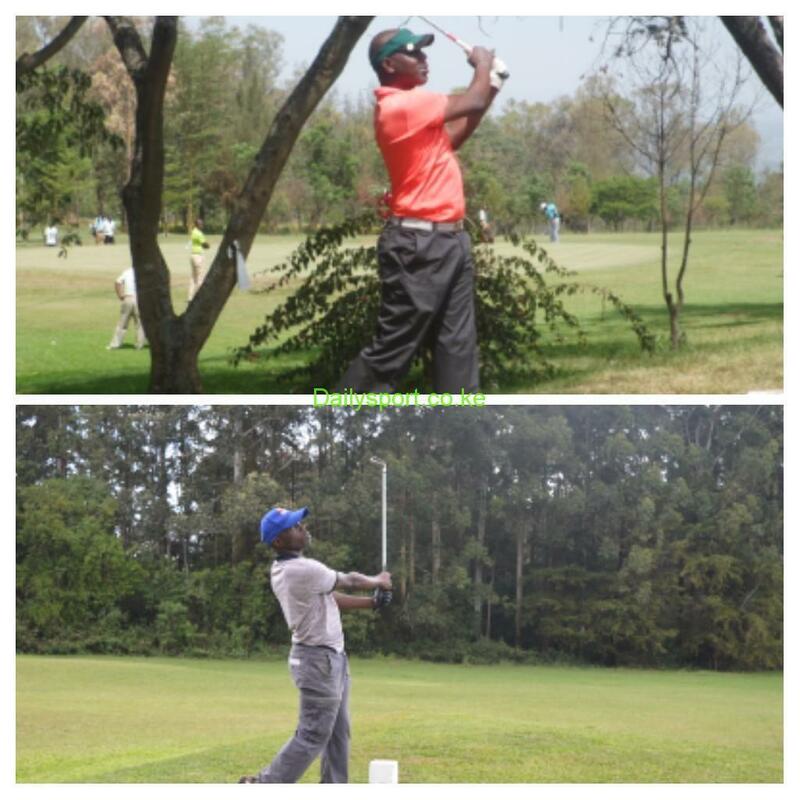 Western Kenya Golf Clubs League Championships returns this weekend in various clubs following a break after August 8th general elections. 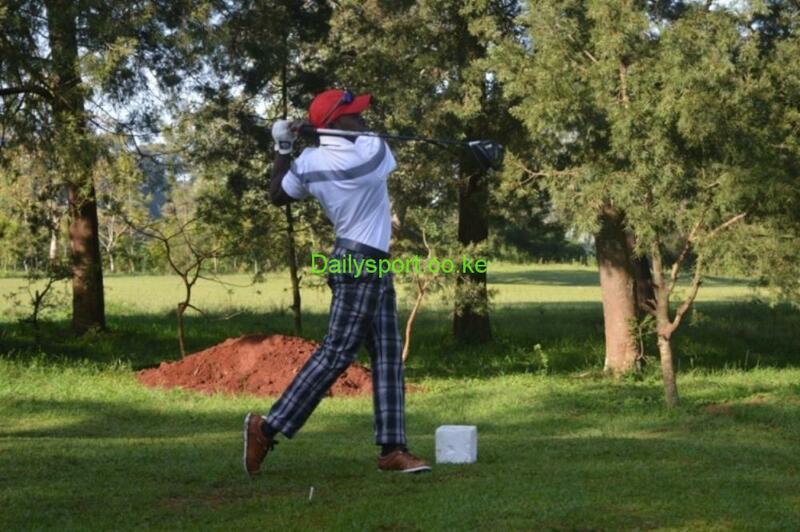 Handicap 11 golfer Hillary Korir won the Nakuru Golf club’s July Monthly Mug played on par 73 Nakuru Golf course on Saturday as Nanji II Shillen was the lowest Gross Score. 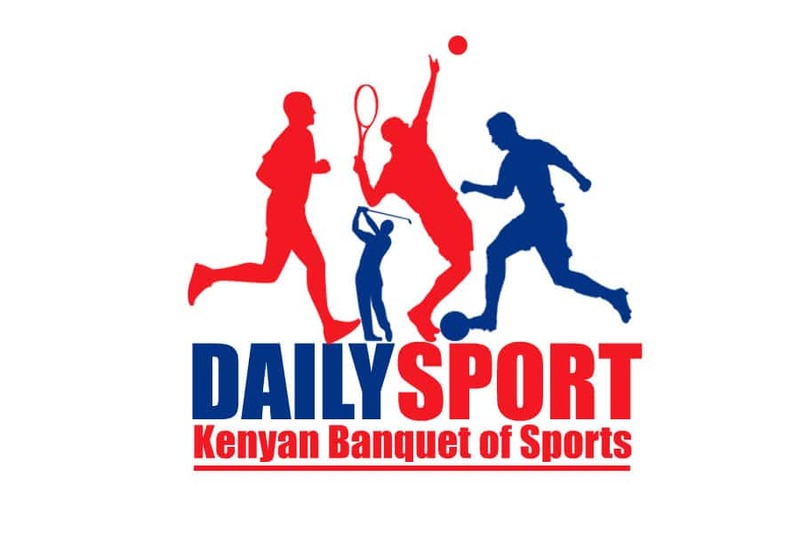 Hosts Tanzania on Thursday named their final line-up for this year’s East Africa Challenge Cup set for next week at the par 71 Dar es Salaam Gymkhana Club. 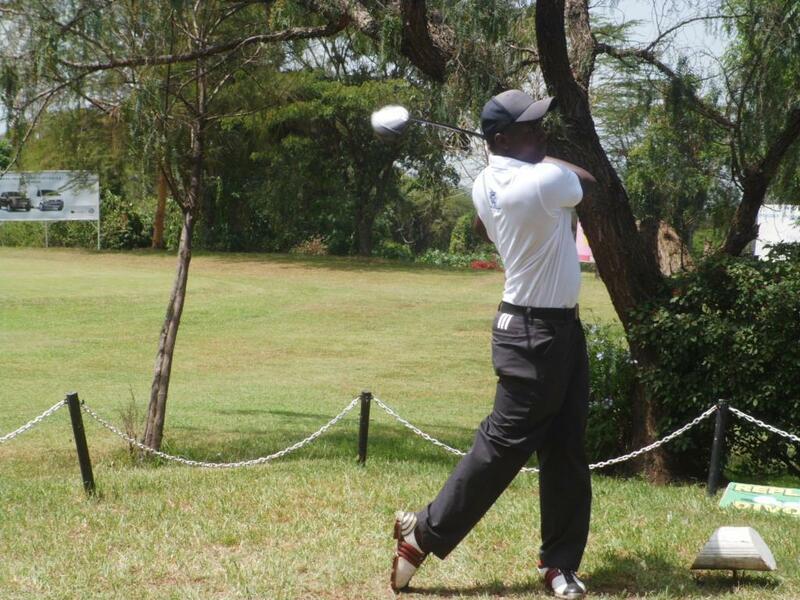 Home golfer Kysto Sisenda will be the first golfer on the tee at the weekend’s July Monthly Mug on par 73 Nakuru golf course. 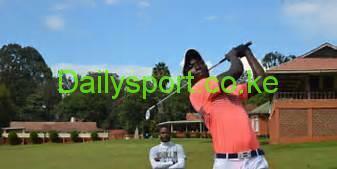 Kenya Golf Union (KGU) today (Wednesday) named a strong squad of eight golfers to compete at the 18th edition of East African Challenge Cup set for next week at Gymkhana golf Club in Dar Es Salaam, Tanzania. 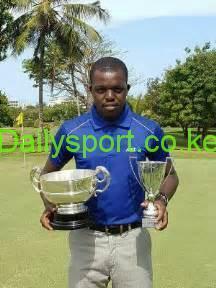 Vet Lab Sports Club’s Edwin Mudanyi has closed in the leadership ladder in the Kenya Amateur Golf Championship(KAGC) series. Kenya’s final team for this year’s East Africa Golf Challenge Cup in Dar es Salaam will be announced next Wednesday. 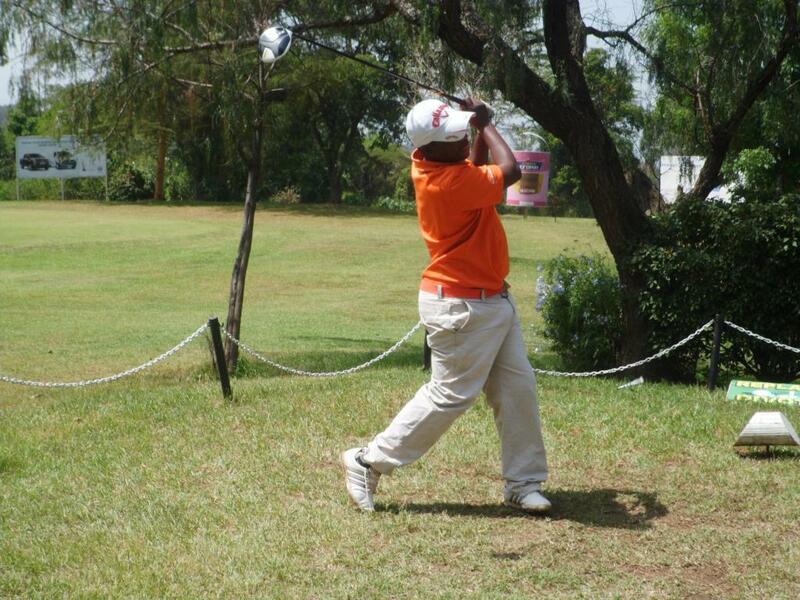 Edwin Mudanyi took advantage of home course to lift the Kabete Open golf championships, the series of Kenya Amateur Golf Championships at par 72 Vet Lab golf course. 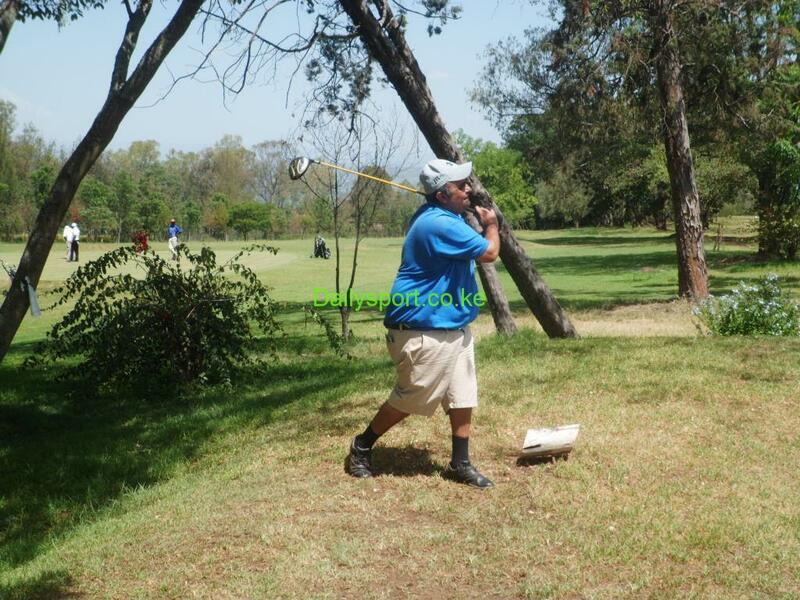 Home player Mike Kisia recovered from two early bogeys to level the par 72 Vet Lab Sports Club course as the opening round of this year’s Kabete Open came to a close on Saturday.